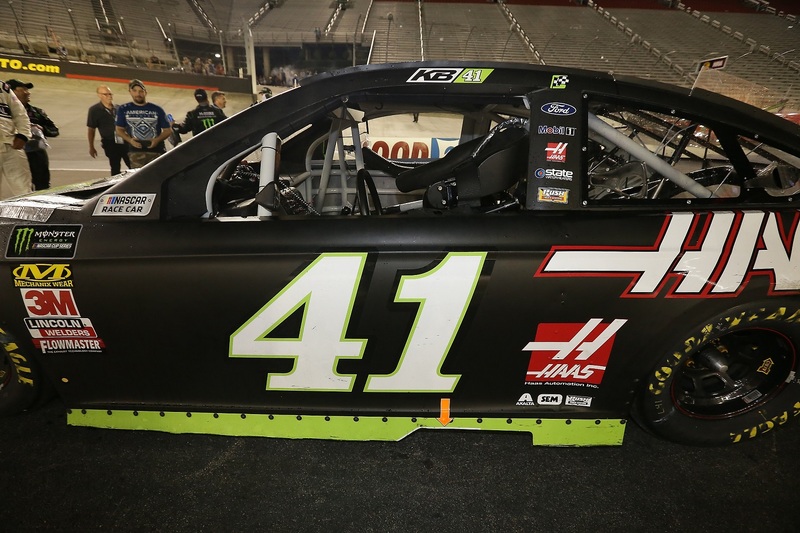 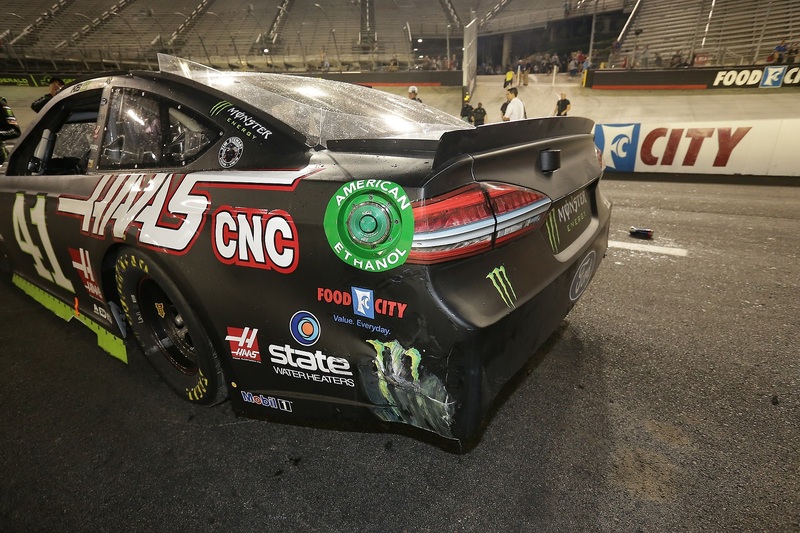 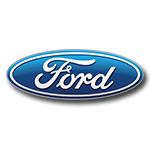 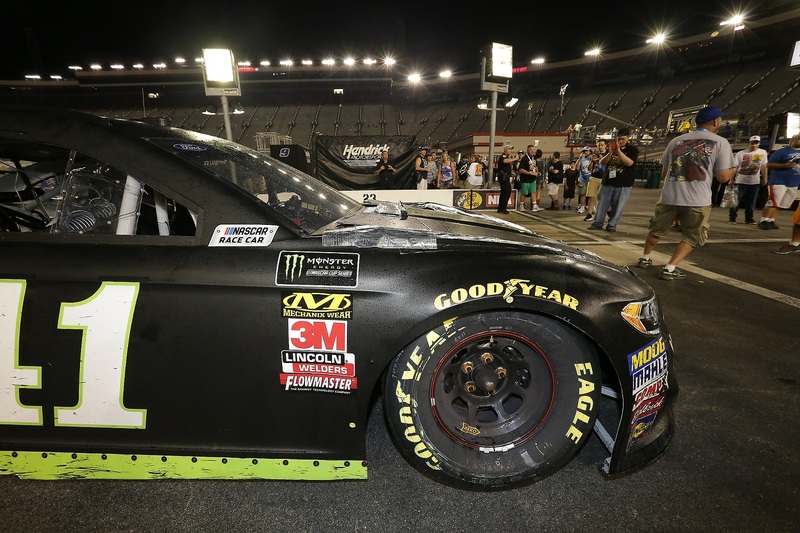  Kurt Busch fought hard for his first win of the 2018 season under the lights at Bristol Motor Speedway, taking the lead on a late race restart to clinch his spot in the NASCAR® Playoffs. 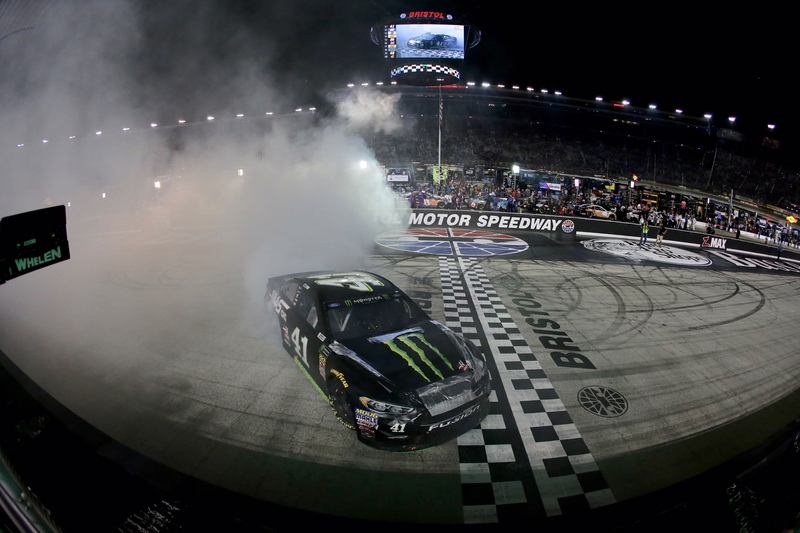 The win was Busch’s sixth career victory at the legendary short track. 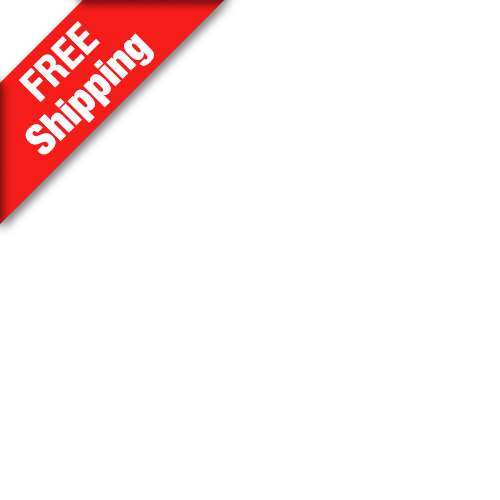 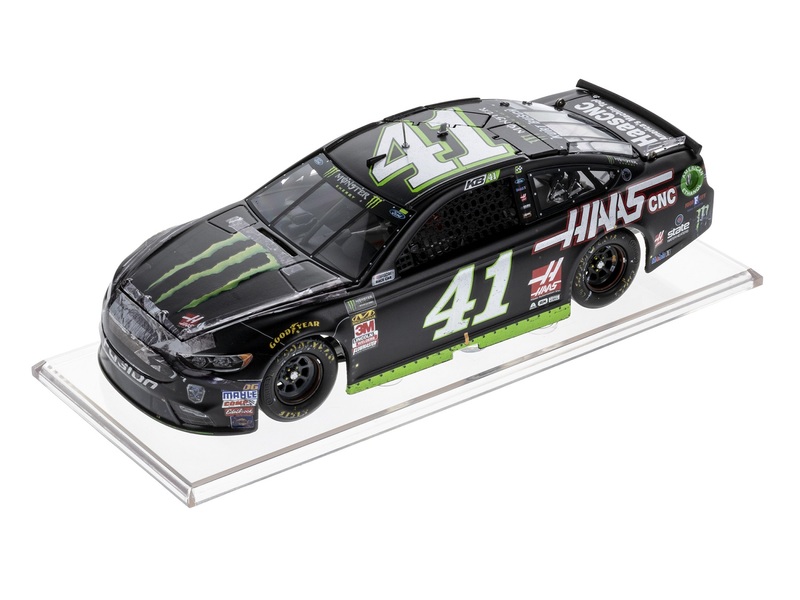 Stewart-Haas Racing fans won’t want to miss the official Race Win RCCA ELITE die-cast of Busch’s No. 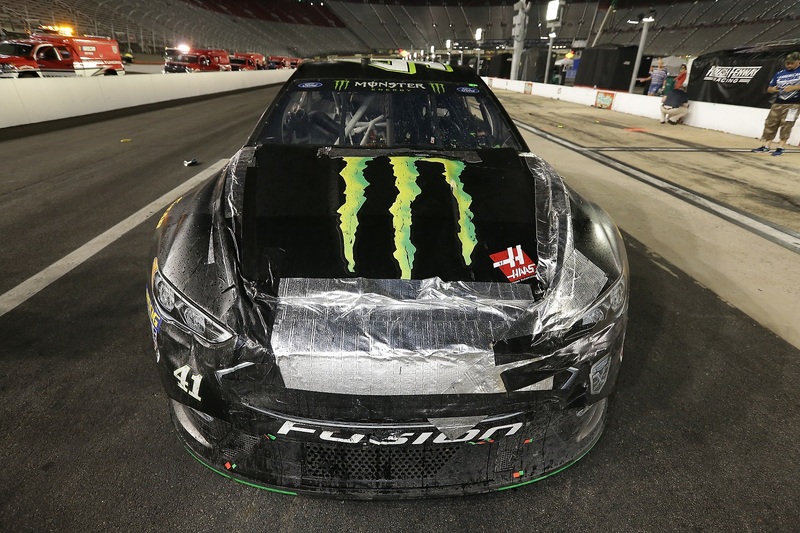 41 Monster Energy/Haas Automation Ford Fusion. 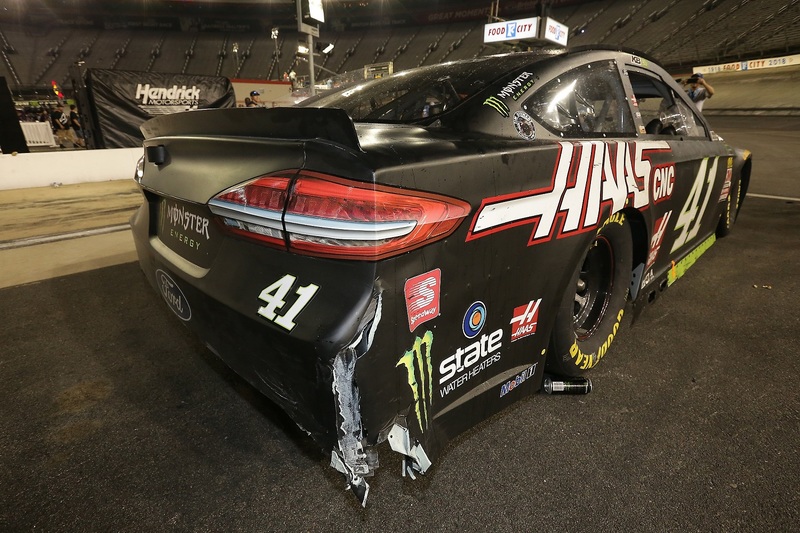 Produced with a taped up front end and a wealth of battle scars, this die-cast replica from Lionel Racing won’t disappoint!